Sick Of Jogging? Try Hiking. As nurses or nursing students, the importance of exercise isn’t new information. After all, if you aren’t studying about the positive impact of exercise on overall health, then you’re encouraging patients to exercise to improve their overall health. But when it comes to exercising ourselves, that can sometimes be a struggle. For some, it’s an issue of just not having the time. For many others, it’s just plain boring. Some people swear by jogging or running, but many find the exercise tedious and repetitive. Others have the same complaint about the gym—it’s the same motion over and over at slightly higher weights, with not much happening to stimulate the senses. If this describes you, don’t worry—you aren’t alone. 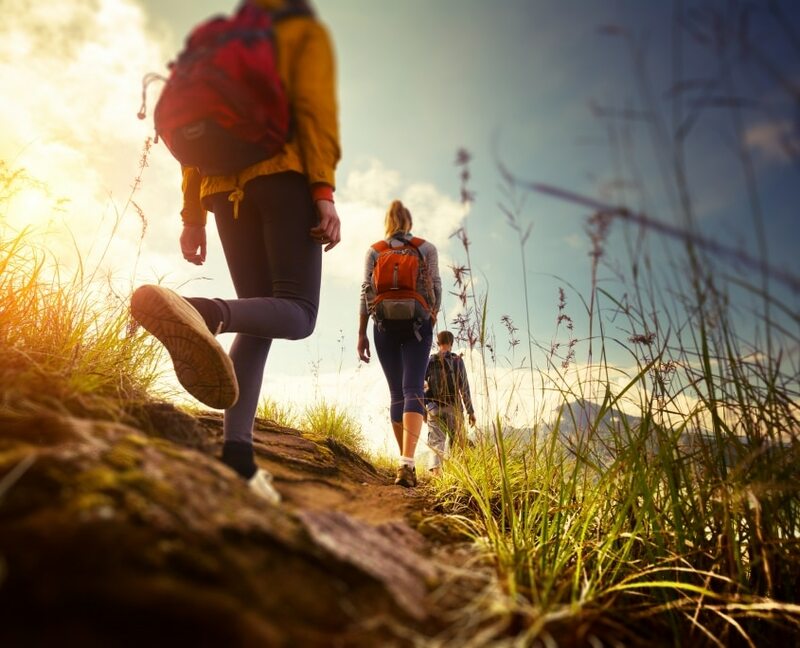 Plenty of others have struggled with the same issue of boredom and mental motivation, and many of those have found their solution in one specific alternate activity: hiking. Improve blood sugar and blood pressure levels. Build lower body strength and core muscles. 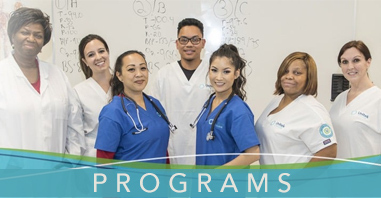 This is particularly good news for anyone studying nursing or medical assisting in the Bay Area, as the area around San Jose has some spectacular trails just waiting to be explored. Calero County Park – Not only is Calero County Park known for its beautiful views, but the dirt trails (as opposed to paved) give the hike a much more “back to nature” feel. This park has been reviewed as “great for all ages”, so if you have kids you’d like to bring along, this might just be the spot for you. Santa Teresa County Park – This is another park known for dirt or gravel trails and fantastic views. One reviewer suggests taking the westward trail in late afternoon to catch the sun dipping towards sunset—which is a statement just poetic enough to guarantee we’ll be giving this one a try. Castle Rock State Park – If you don’t mind driving a little further to get to your hike, or if you’re looking for a hiking and camping spot, Castle Rock is a great spot to start. There’s even a waterfall viewing area for those with a soft spot for majestic and awe-inspiring natural beauty. 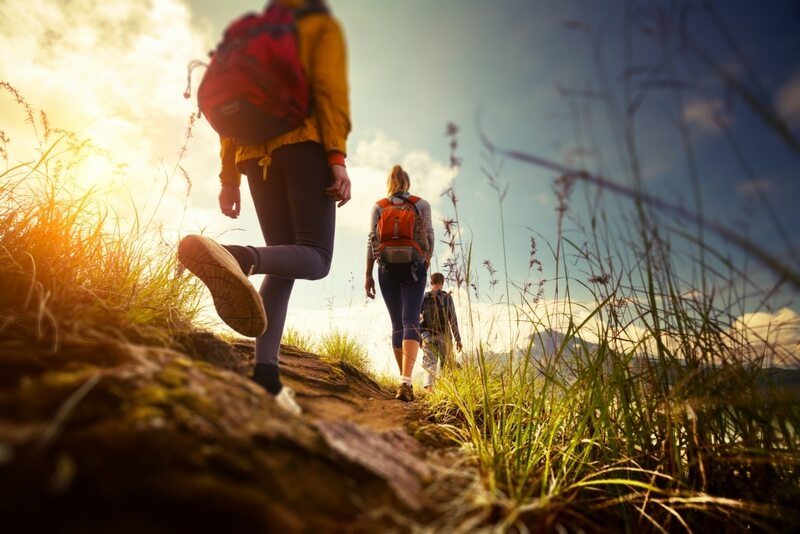 As you begin hitting the trails, you’re guaranteed to bump into others at various stages of the hobby, and one thing about most hikers is that they love to talk hiking. So be sure and listen for recommendations for other trails, parks, and hikes surrounding the Bay Area… you may even find one worth sharing with us! Enjoy the trails, be safe, bring water and bug spray, and above all, come back refreshed and reenergized for your next shift. 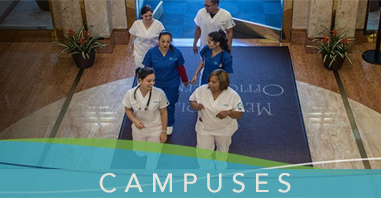 Interested in beginning a career as a nurse or medical assistant? Unitek College can help you get started today. Contact us here for more information.